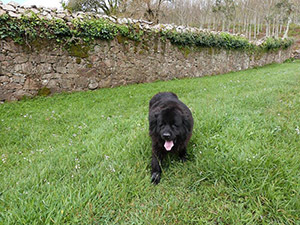 We are a rural house that enjoys receiving our guests accompanied by their best friends, their pets. Surprise your partner and escape to Muxía for a few days, it will be a unique weekend for you both that you'll remember for the rest of your lives. 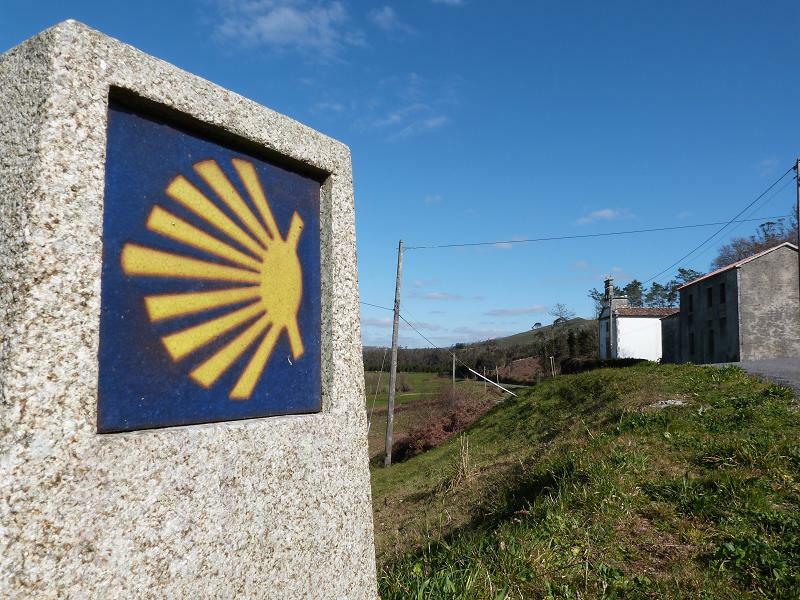 The Iacobus voucher invites you on the route pilgrims took from Santiago until Fisterra and Muxía to discover what they thought was the End of the World. Address: Santa Mariña, 1 - 15125 Muxía, A Coruña.